Thank You for being a Teamwork Sports Facility Member. Your membership allows you unlimited access to our facility during all open member hours, a personal HitTrax profile, and discounts on most of our events. You are welcome to make (1) reservation per day using the MindBody app to ensure you are able to workout during your preferred timeslot. You may bring other members with you at no additional fee (each member must have their membership card) or Member Guests may workout with you for a small $10 per day guest fee. If you are not currently a member, please Click Here for more information and to purchase a 2018-19 Facility Membership. 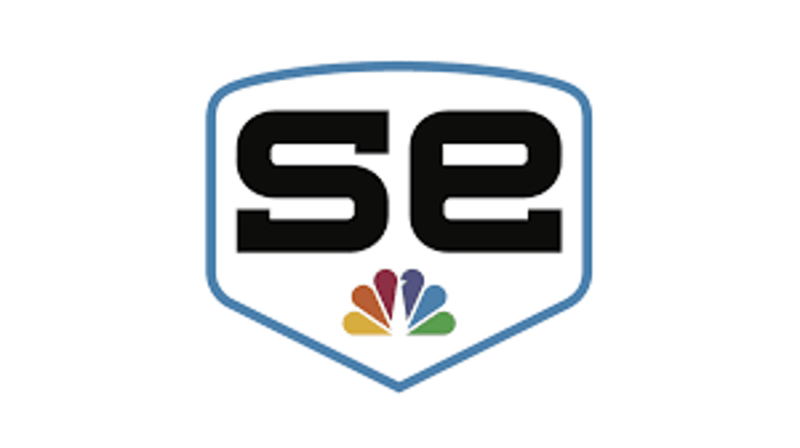 Please download the SportsEngine and MindBody apps from any mobile device. SportEngine will keep you posted on TSKC Facility Membership news. MindBody is a schedule app that will enable you to check availability and make reservations for all of your workouts at the facility. You may use the $0 Member Reservation option at checkout (1) reservation per day. 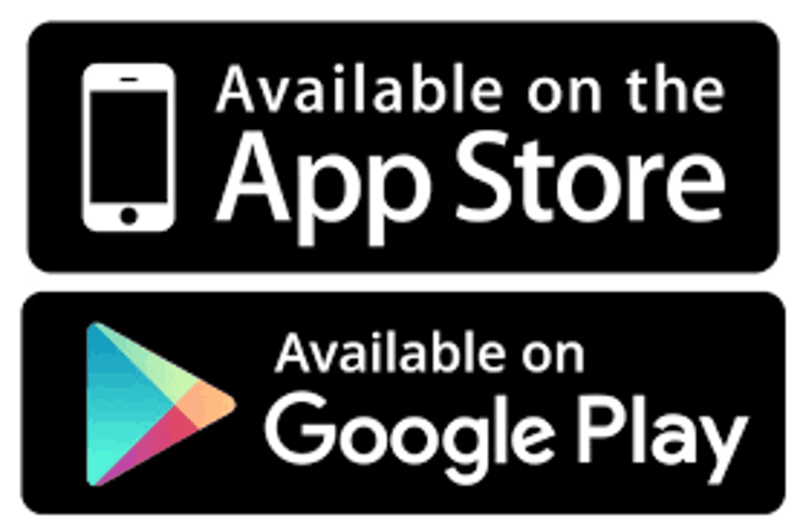 SportsEngine and MindBody are available in both the iOS App Store and Android Google Play. They are both a FREE download. Once MindBody is downloaded, search for Teamwork Sports and you will be able to check on availability and make reservations for your workouts at the facility. Members are always welcome to workout at the facility if space available (with or without a reservation) but encourage you to use MindBody to make reservations to ensure space is available for a safe workout. 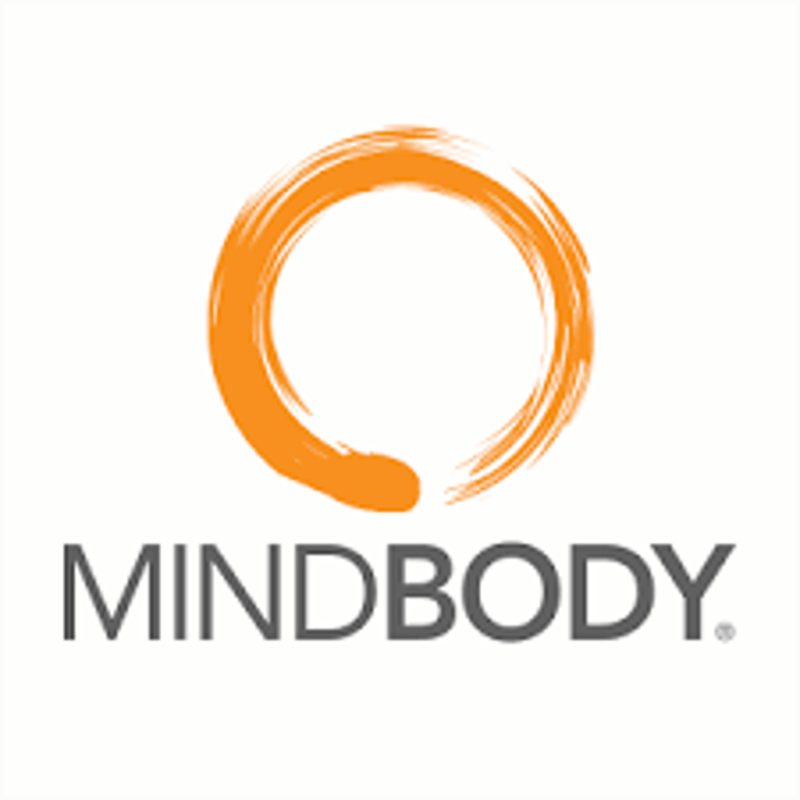 Please be aware that MindBody made a UI change to their mobile app that impacts how you can reserve space. Please see the instructions below. Please note the important change to Step 11. MindBody's UI change now defaults the Purchase Option to be the list price rate for the rental. You will need to select the $0 Member Rate. You will not have to enter a credit card if you select the $0 Member Rate. Do Not Select Book & Pay Now - Instead Click "View Pricing"
As a reminder, your membership allows you to make one $0 Membership Reservation per day. You are welcome to use the facility before/after your reserved time if space is available but request that you limit your $0 reservation to one timeslot per member per day. The reservation allows the member plus an adult to workout for the 30 or 60 minute timeslot. Other members may join you during the reserved time. Non-Member Guests may join you during the reserved time for $10 per guest per day. When you arrive at the facility, please check-in at the front desk and have your membership card or photo of membership card with you to help our employees validate the $0 Member Reservation. PPKC15 to save 15% | Discount good for Teamwork Sports Members only. LineDrive15 to save 15% | Discount good for Teamwork Sports Members only. Agility25 to save 25% | Discount good for Teamwork Sports Members only. USILB25 to save 25% | Discount good for Teamwork Sports Members only. Teamwork Sports is proud to announce that The Children's Place will again be joining our Brookside St. Patrick's Day Warm-Up Parade entry. Look for us as we walk the parade route Saturday March 16. 1. 25% Off Individual Facility Memberships - register/purchase online TeamworkSportsKC.com and use promo code WaldoWeek25. 2. 25% Off Line Drive Hitting Program 6Pack Card when purchased at facility. 3. 25% Off HitTrax Tunnel Rental when reserved/purchased through the MindBody mobile reservation app. 4. 25% Off Birthday Party Events - reserve your event by contacting sean@teamworksportskc.com (816) 287-0643. SuperBowl LIII is Sunday February 3. Although our Chiefs will not be in Atlanta, the 5th Annual Cooperstown SuperBowl Square Fundraiser moves on. This is a great way to help support both our 12u teams making the Cooperstown Dreams Park trip this July 2019. To participate, simply click the SuperBowl LIII icon on our homepage at TeamworkSportsKC.com and select your squares. Related, we have roster spots available for 12u players that would like to make the baseball trip of a lifetime and play in Cooperstown this July 2019. You may Click Here for more information about the opportunity or contact Sean Wilson sean@teamworksportskc.com or 816 287 0643 anytime. Squares available for sale now through 4pm Sunday February 3.